It has been ten years since Polaroid stopped making the instant film cameras and nine years since the company stopped making the film such cameras use. But now the Polaroid camera has returned with the OneStep 2 priced at $99. The product might have become rare but it still exists as a brand with its enormous collection of patents and intellectual property. The new camera is being made by the Impossible Project which was responsible to preserve the film. The OneStep 2 is an instant film camera which is available for pre-order and will be shipped by October 16, 2017. The strangest part is that the device does not have many technical features but just has a timer, a flash and can be charged with USB. The cameras can shoot $16 packs of eight color or black and white I-Type film. This film is also a part of Polaroid’s ‘return’. Impossible Project has also got plans to launch different films under the name of Polaroid Originals. Apart from the new I-Type Film, the company will be introducing new films for cameras including the Polaroid SX-70, Polaroid 600 and the original OneStep. In 2008, the company had announced that it is taking back its film and then it leased the ailing company’s factory and bought the rest of the equipment. The Impossible Project began selling Polaroid’s instant film, which was rejoiced by many people across the globe who still take Polaroid pictures. The company has twice gone through a bankruptcy but continued to survive by licensing its brand at different places. Polaroid had at a point even tried to get back to the Instant film cameras and had announced one at the CES in 2010. But the plan could not be materialized. 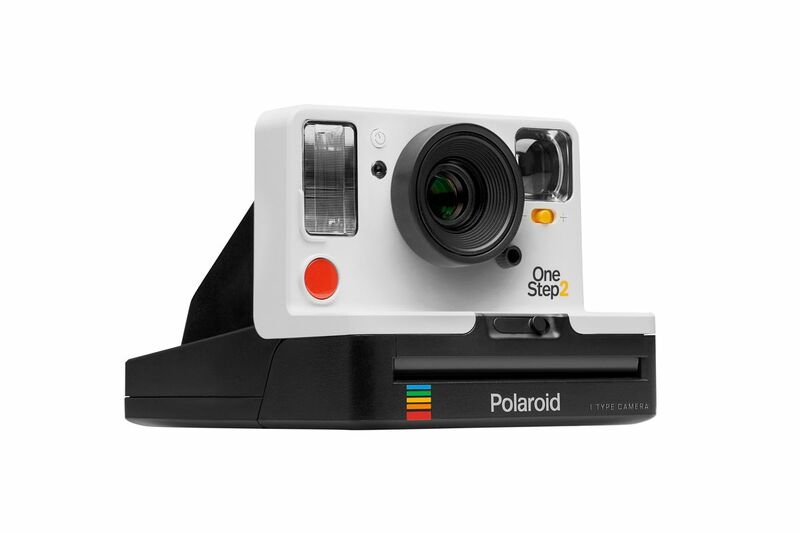 In 2017, the parent company of Impossible Project bought the Polaroid brand and its Intellectual property. This was how Originals came in to existence.